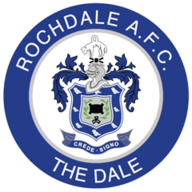 Tom Kennedy's stoppage-time free-kick earned Rochdale three points with a 2-1 win over Chesterfield in a thrilling finale. 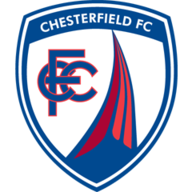 Dale took the lead after 70 minutes as Will Buckley found the top right-hand corner of the Chesterfield goal from an acute angle. Jamie Ward looked to have rescued a point for the visitors late on when his free-kick went through the hands of Sam Russell and over the line. But the Spireites frontman was then sent off for dissent in injury-time before Kennedy netted a remarkable last-gasp winner for Dale to steal the points.